Manage account processes accurately and efficiently. 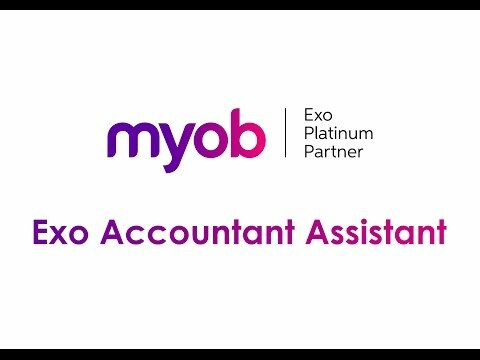 MYOB Exo Accountant’s Assistant is and easy-to-use portal designed specifically for accountants. It brings together all the system functions accountants need into a single, easy to navigate interface.